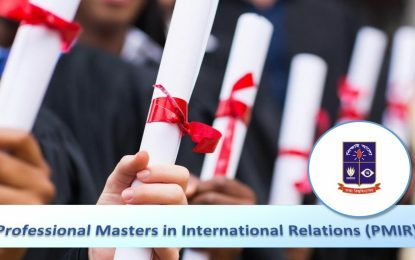 The DUIR offers Doctor of Philosophy (Ph.D.) degree in International Relations for those who wish to acquire in-depth understanding of an area of international relations through rigorous empirical research. 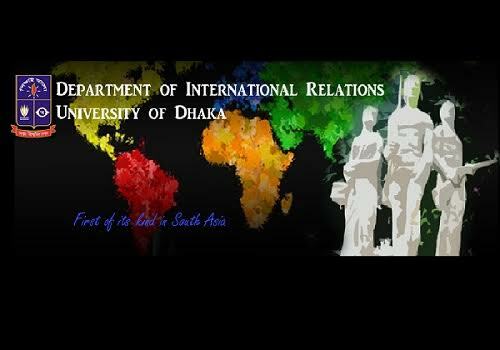 The Department has supervisory strengths in the areas such as international theory, international political economy, international security, foreign policy, conflict and peace studies, international organisations, international law, international development, migration, gender and minority issues etc. 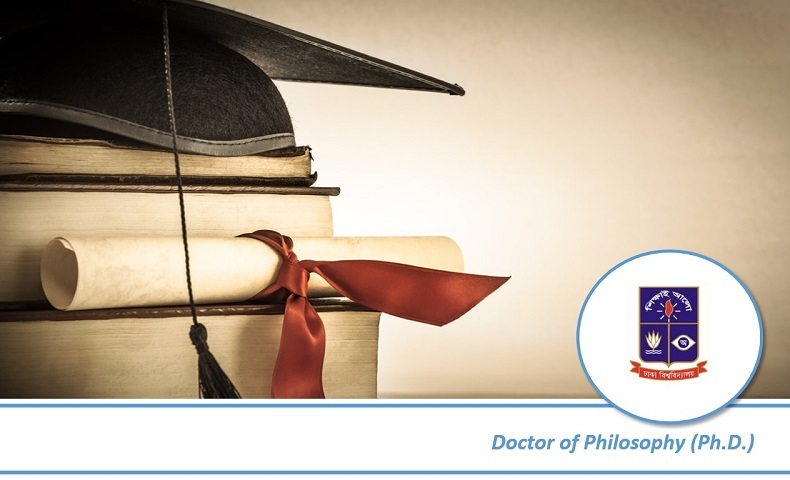 The Ph.D. degree is awarded by the University in recognition of the successful completion of a programme of advanced Study and Research by a candidate and acceptance of his/her submitted thesis (after a period of at least two years of registration at the University for the Ph.D. programme) by the Academic Council. The Rules regarding the admission to the courses of Studies and Research leading Ph.D. degree, the submission of the Thesis, and its examination, are prescribed by the regulations enacted under the Academic Council and the University Syndicate.